Doors at 6 p.m. | Show at 7 p.m.
Eastern Sierra Interpretive Association (ESIA) will host Mountainfilm on Tour in the USFS Mammoth Lakes Ranger Station Auditorium and the Mammoth Lakes Visitor Center. Proceeds from the event will be used to support the Inyo National Forest. 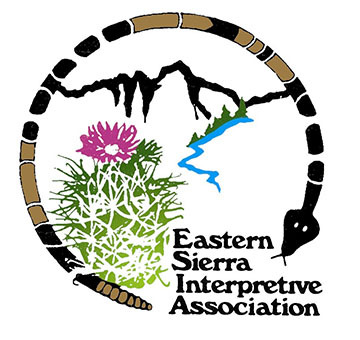 ESIA is the official partner of the Inyo National Forest through the bookstores and the interpretive programs the funds we raise support many projects that benefit our public lands managed by the Inyo National Forest. ESIA is a 501(c)3.